Crest Cavity Protection Toothpaste Boxed .85 oz. 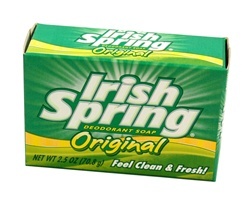 Irish Spring Original Bar Soap 2.5 oz. 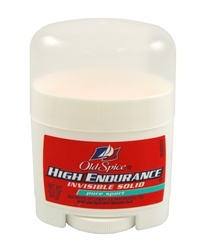 Old Spice High Endurance .5 oz. 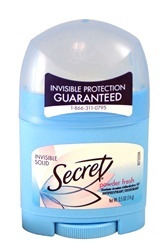 Secret Invisible Solid Deodorant .5 oz. Herbal Essence Conditioner 1.7 oz. Herbal Essence Shampoo 1.7 oz. Gillette Sensitive Skin Gel 2 oz. Colgate Regular Toothpaste Boxed .85 oz. Jergens Ultra Healing Lotion 1 oz. Pantene Pro-V Conditioner 1.7 oz. 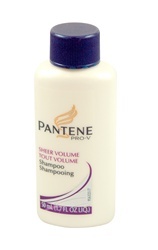 Pantene Pro-V Shampoo 1.7 oz. Head & Shoulders Classic Clean Shampoo 1.7 oz. TRESemme Tres Two Hair Spray 1.5 oz. TRESemme Tres Spray Hair Spray 2 oz. Gillette Foamy Regular 2 oz. 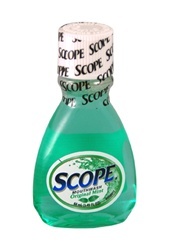 Scope Mouthwash Original Mint 1.5 oz. Crest Cavity Protection Toothpaste Un-Boxed .85 oz.